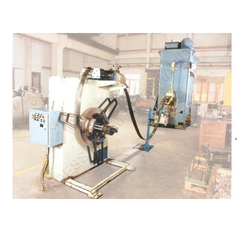 - Offered in coil widths: 30" and 48"
We are offering Auto Decoiler to our clients. We offer clients a wide range of Industrial Decoiler that are designed for use with a wide variety of strip materials. These include steels, plastics & carbon materials in high speed precision stamping environment. 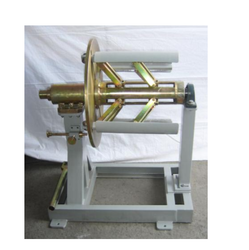 We are also engaged in offering the best quality Industrial Decoiler. 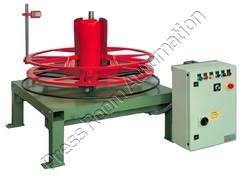 Conveyor belt decoilers are used for installing belts. They are also used in conjunction with coilers and splicing stations to enable quick and easy replacement of conveyor belts. Based on decades of experience, our Technical team can provide belt changing solutions for conveyor systems of any length and profile.